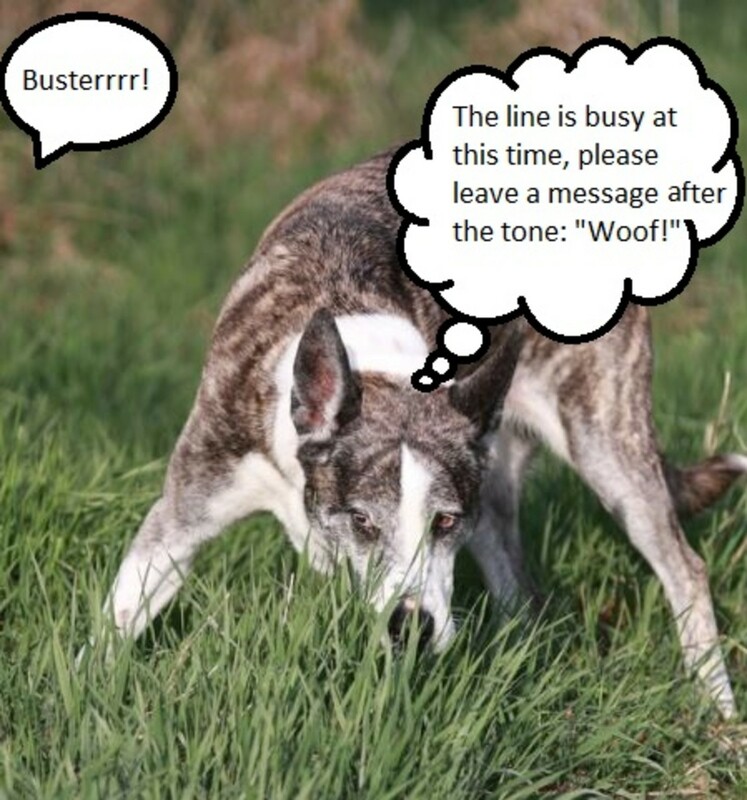 It’s not uncommon in the world of dog owners to complain about their dog’s selective hearing, but what does selective hearing really mean and what dogs tend to exhibit it? First off, there is no such thing as dog breeds more prone to selective hearing, there are just dogs bred for various purposes and therefore specializing in different tasks. If they appear to pose a deaf ear, it’s not because they are stubborn, but just because they are doing what they were bred to do for many centuries. 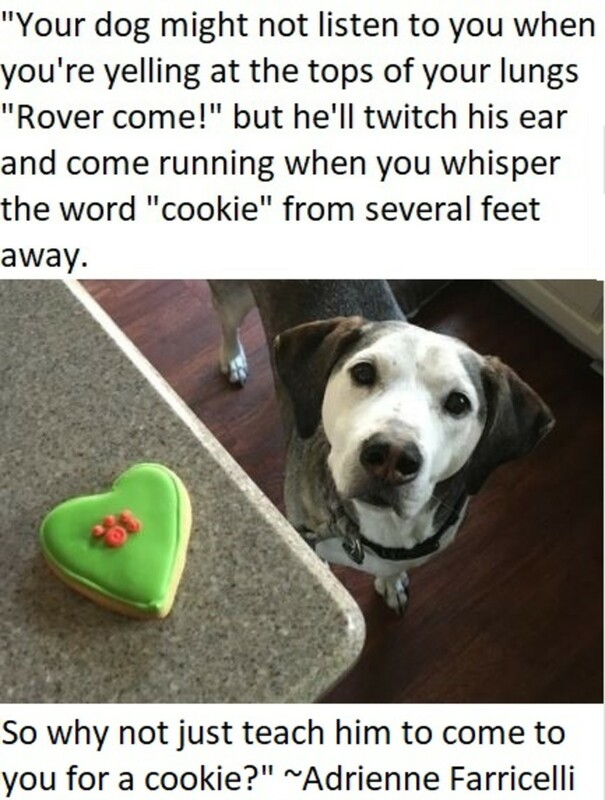 So today, let’s learn more about selective hearing in dogs and some potential causes for what we perceive as Rover’s poor listening skills. “Through one ear and out the other“can be an effective statement used to depict selective hearing. More precisely though, selective hearing has a slight derogatory tone, as the term is used to describe the tendency to hear only what is convenient to the subject. Basically, the subject just hears what he wants to hear, totally ignoring the rest. Dogs aren’t humans though, and therefore, they lack the mental capability for filtering out the information that is worthy of tending to from the info that isn’t worthy of their interest. Instead, at a closer insight, there are different underlying reasons for Rover’s “selective hearing” so to speak. Understanding the reasons why dogs may engage in “selective hearing” can make us better owners as we won’t be too fast in labeling them as “stubborn” and blaming them for listening only when they want to. Truth is, rather than pointing the finger to finger, we must often blame ourselves for evoking selective hearing in our dogs as we make mistakes in the ways we communicate with them or expect our dogs to respond to us in training scenarios they are not yet prepared for. Often, dogs don’t think in the way we think they do. If we are attentive to dogs, we will notice that they perform behaviors that provide some form of reinforcement. In other words, dogs do what works for them and therefore they seek stuff they find rewarding. There’s often something more at an instinctive level going on rather than deliberate stubbornness as we perceive it. Most likely, your dog at the moment is sniffing out a gopher and his senses are all focused on the task rather than deliberately thinking “Nahhh owner, not now, I have better things to do at this time” as the dog rolls his eyes. Indeed, the solution to selective hearing in this case, is making yourself more reinforcing than the gopher. Not an easy task, but doable if you practice a lot albeit distractions and provide loads of reinforcement. Practice makes perfect. With lots of practice and a strong history of reinforcement, choosing to come to you despite the distraction has the potential to become a no-brainer that’s almost reflexive in nature. If your dog listens to you at home and comes to you immediately when asked to, but then puts his deaf ears on at the park, he’s likely not engaging in stubborn selective hearing. Most likely, he just hasn’t learned the cue to come to you well enough to apply it to the park where there are loads of distractions going on. When you train a dog, in order to learn to respond to the cue well, it’s important that he is taught to do so in a variety of places and around different distractions. In dog training, in order to “proof” a behavior well, you need to gradually incorporate challenges such as adding distance and distractions. In order for the behavior of coming when called to attain good stimulus control, your dog must be able to perform the behavior immediately when asked to, refraining from offering the behavior when not asked to, refraining from not offering the behavior in response to another cue and refraining from offering any other behavior in response to the cue. Is your dog normally quite obedient, but he seems to sometimes have moments when he looks spaced out? Well, dogs also have their bad performance times just as people do. At times, a dog who cannot seem to focus may be tired, thirsty or may have to relieve himself. So make sure your dog has a chance to drink and relieve himself before training him. And make sure you don’t make those training sessions too long, as dogs can get drained out and be unable to focus for too long. At times, behind a dog not coming when called or coming very slowwwwly, is a dog owner who has been exposing the dog to situations the dog finds unpleasant after coming when called. If a dog hates baths, and is given a bath after being called, next time he’s called he might be hesitant, not because he’s engaging in selective “hearing”, but because he’s worried about what has to come. Same goes on with dogs who are called and are punished. These are the biggest killers of a good recall. 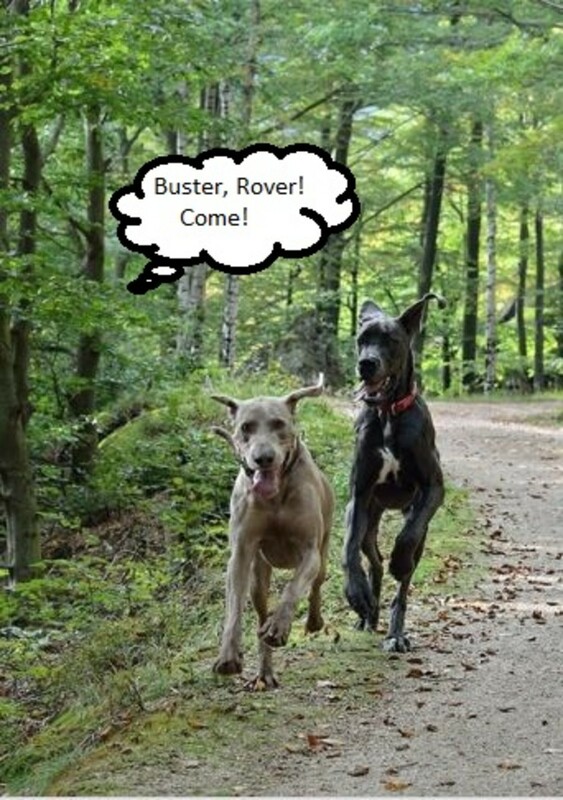 Dogs should always be rewarded for coming with goodies or activities they enjoy when they come running. And what about dogs who are sniffing and just seem to be in another world? We shouldn’t be surprised. One third of the dog’s brain is dedicated to the sense of smelling making it the dog’s highest developed sense, explains dog trainer Kyra Sundance in the book The Dog Rules: 14 Secrets to Developing the Dog YOU Want. It is best to just wait it out a bit and then ask him to perform a behavior a few seconds later once he’s done so to set him up for success. Imagine for a moment, being able to play a piano piece at home and then you’re invited to play the piano piece in public in front of a large crowd. If you are excessively anxious about performing in front of people, you might not be able to perform as you normally do. Don’t be too fast to label your old dog as stubborn. If your senior dog doesn’t listen much lately, don’t be too fast to label him as being just his “old stubborn self.” As dogs age, just as in humans, they may start losing their hearing and some even become deaf. Dog owners may not recognize the early signs which may be quite subtle as first. For instance, a senior dog who is becoming more withdrawn and less responsive to his environment may be so because of his hearing loss rather than slowing down and getting more lazy. So he might not be getting up from a nap when the doorbell rings or when you call him because of his hearing loss. It’s therefore important to have your senior dog checked out by your vet before assuming he’s just engaging in “selective hearing.” Chances are, after years of hearing you dogs ears aren’t performing as good as before. 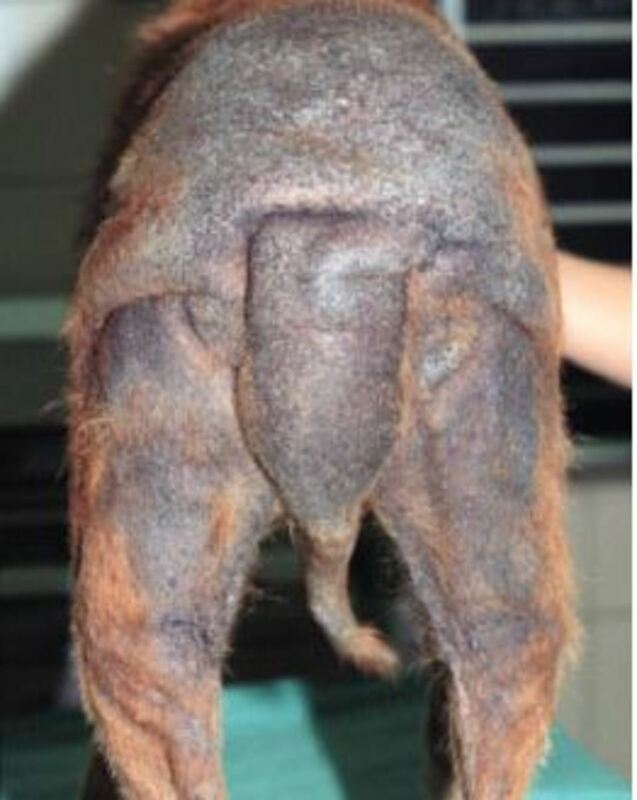 This is normal as changes in the inner ear occur as dogs grow older just as it happens in people.